The TPL-3W series are miniature, isolated 3W DC/DC converters in a SIP package. They offer the ideal solution in many space critical applications for board level power distribution. The internal SMD construction makes it possible to offer a product with high performance at low cost. The series offers smaller size, improved efficiency, lower output ripple noise and 1KVDC isolation. 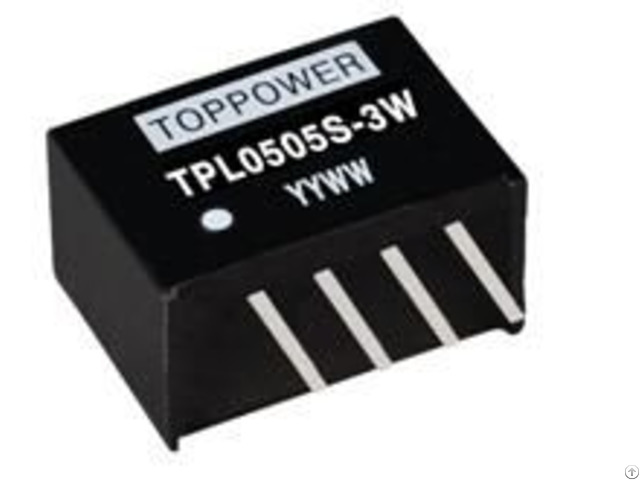 Business Description: Toppower is a professional manufacturing enterprise of DC DC converters.Our Chief engineer worked for Murata( former C&D,Newport) more than 20 years. Our factory control the most experienced and automatic production process. Equipment and Military Industrial System etc. Toppower owns an outstanding researching team. The products are 100% inspected and tested automatically by the advanced testing equipment. 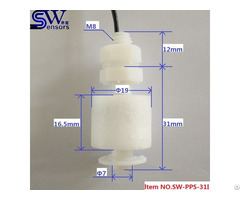 The unique product design, manufacturing process and equipment make our products with high efficiency and very good reliabilities. All DC DC converters are made with high quality spare parts and UL 94V 0 package material from the international prestigious suppliers. 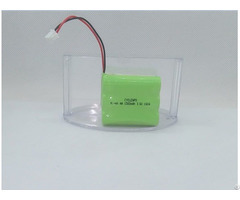 As well, the products meet ROHS requirement and covers 40+ series with thousands of variants from 1 to 50W for your choice. Our team targets to support you with professional products and service. We also have stocks for the popular variants so as to meet your emergency needs on time. Choose Toppower means to choose High quality Product and on time delivery.